Being able to document this day for Cathleen and Mirko, was such an honor! These two are truly just the most genuine and down to earth people! Cathleen’s laughter was infectious and I just loved their chemistry! 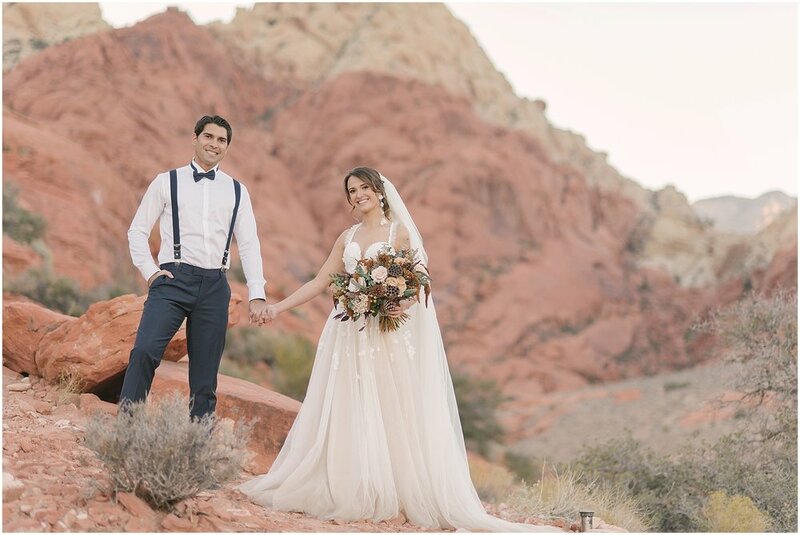 Cathleen and Mirko traveled from Australia, with their son, for a fun holiday throughout California and a jaunt in Las Vegas to tie the knot, to then finish their epic trip with a visit to the happiest place on earth, Disneyland! They booked the Wynn Tower Suite Salon at The Wynn Las Vegas Hotel and Casino, which has amazing views and is so spacious! 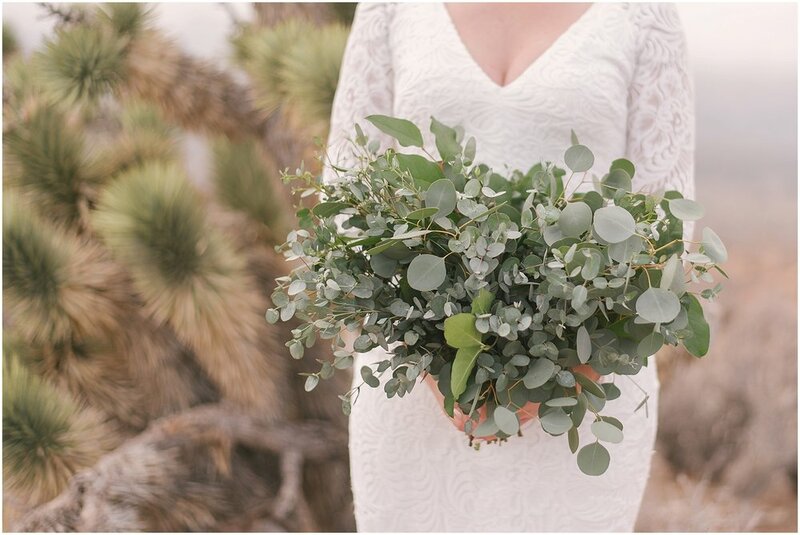 Seriously, luxurious and the best way to enjoy your stay in Vegas for your wedding day!!! 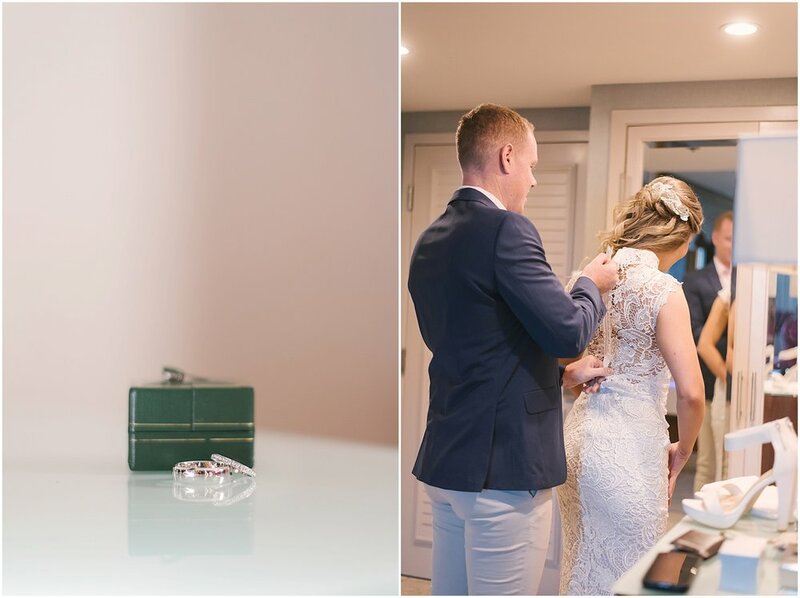 It was gorgeous and I’m so glad they started their wedding photography coverage with “getting ready” photos because it gave them beautiful images in their suite! 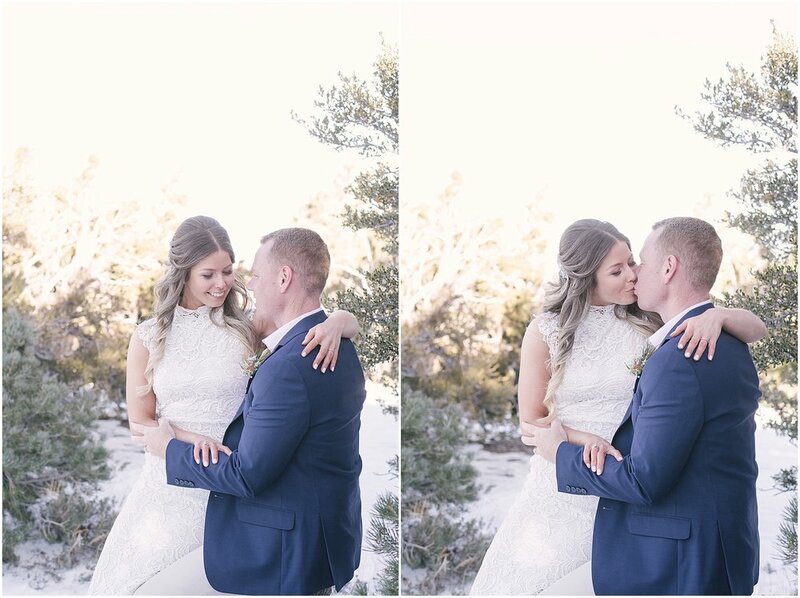 Having a small elopement ceremony, these images really help tell a complete story from their day and elevates the experience! 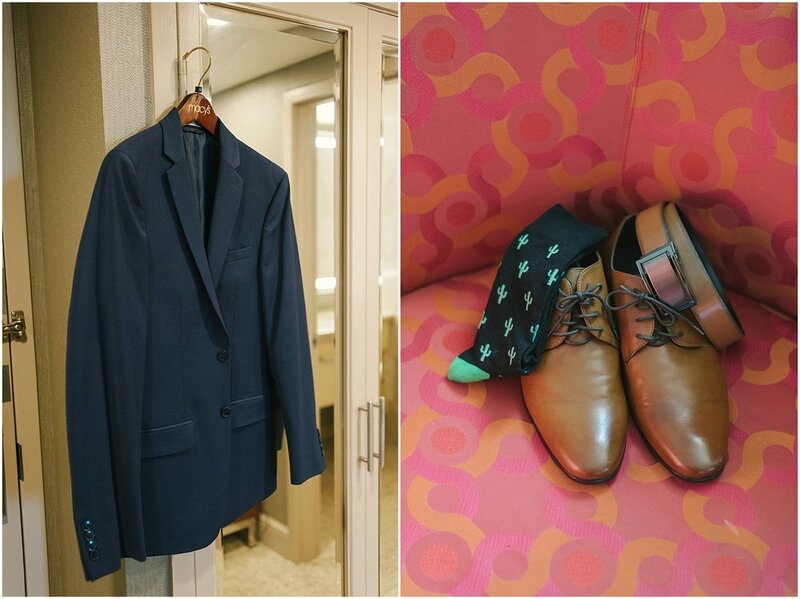 I highly recommend “getting ready” images to all our elopement and intimate wedding couples. 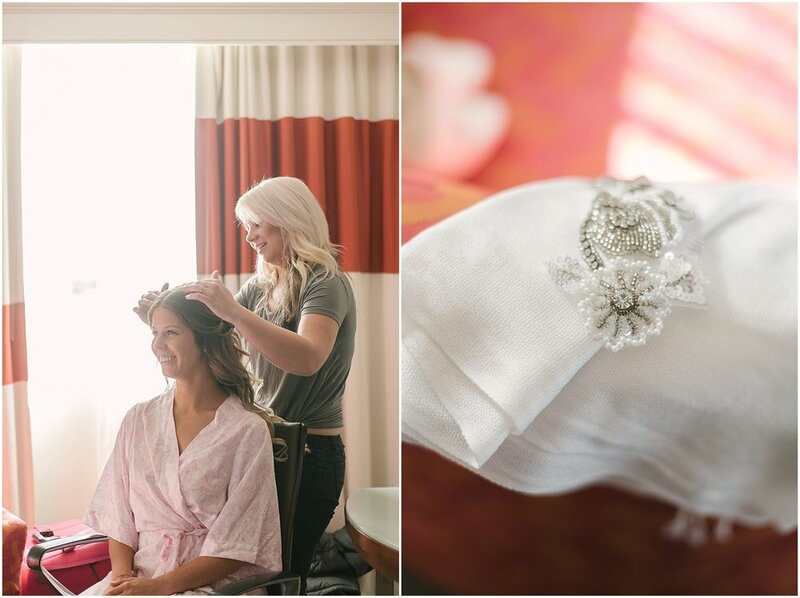 Just take a look at some of the pretty details and sweet moments we were able to capture for Cathleen + Mirko! Uh! Just seeing how Cathleen’s son helped her zip up her dress again gives me all the warm and fuzzy momma feels!!! 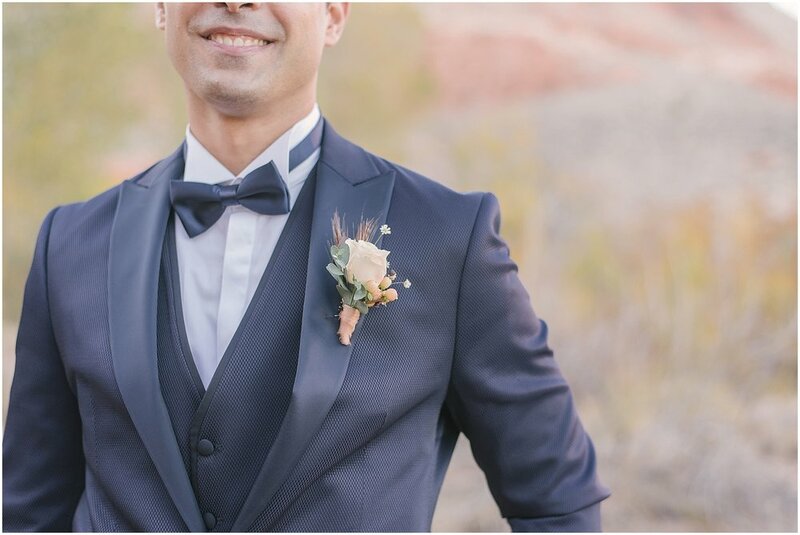 Cathleen didn’t want Mirko to see her in her dress until the ceremony, so once he was dressed, he made his way via Uber to Red Rock Canyon, where the ceremony was being held. Cathleen + son rode in style in a Phantom Rolls Royce to Red Rock Canyon! 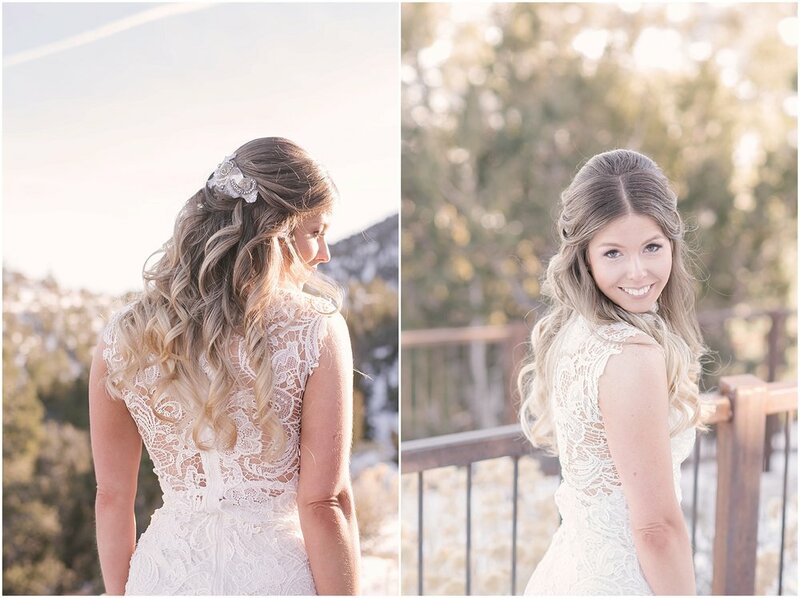 Hair + Makeup: Amelia C. and Co.
Eliza and Jason are just two of the sweetest and nicest people ever! 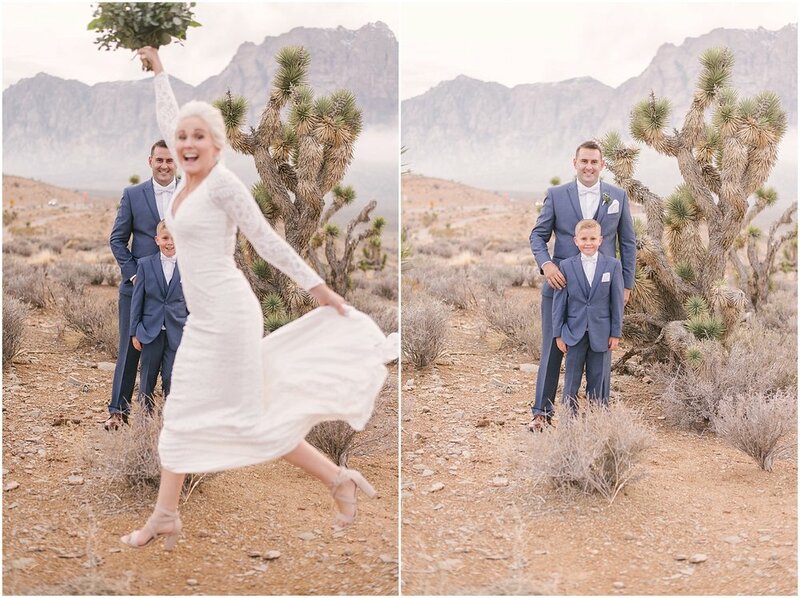 They came all the way from Australia to have an intimate wedding ceremony in Las Vegas, as they traveled the U.S. on holiday! How fun is that?! 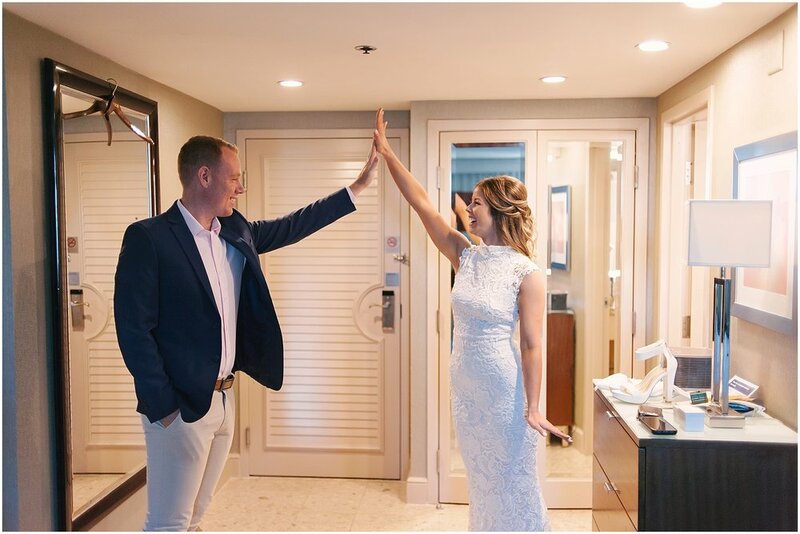 We met up with Eliza and Jason in their hotel room at the Mirage Hotel and Casino, where Eliza was getting dolled up by Stevee Danielle Hair and Makeup. I absolutely love getting ready photos!! They just help tell the story of your day so much better. 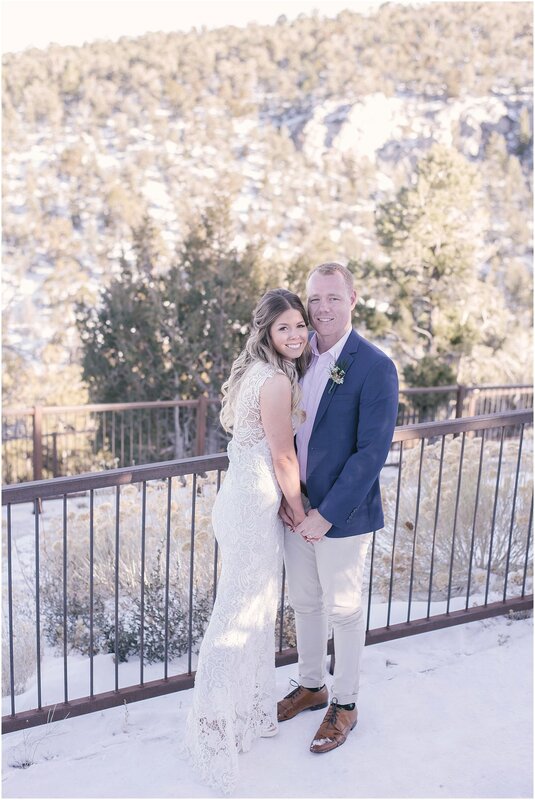 Once they were ready and Jason helped Eliza into her dress (swoon) off we went to Mount Charleston, which is about an hour’s drive from the strip, for their snowy mountain elopement! Check it out! These two are total cuties! !